1. What prompted the PatientSafe Network initiative? The PatientSafe Network is a registered not for profit charity. It’s evolved to help drive effective safety initiatives throughout healthcare. There are numerous passionate people who want to see change and improvements. The network is there to share their ideas and help drive them to fruition in the best interest of patient care. Traditional command structures of healthcare management serve us well in simple environments, are good for passing on skills and knowledge and maintaining conformity. However, they struggle to deliver change particularly within complex environments. This is where a transparent networked project focused approach has major advantages in delivering change and improvement to fruition. The network was prompted through experiencing command structures struggle and often fail to remove obvious unnecessary hazards on the front line which have led to patient morbidity and mortality. It developed after much research and interaction with safety specialists and many other passionate people from different industry. My patient safety journey started over 10 years ago driven by the unfortunate death of a young mother after a series of medical errors. The conditions which led to her death still exist in our hospitals today. Four years ago I attended an amazing series of presentations by Dr Terry Fairbanks – a system safety expert who went on to become an emergency physician – he describes this as ‘the quickest way to become psychotic’. These experts know how to significantly improve safety yet struggle to get these change improvements in place. The PatientSafe Network has been built and continually improves to overcome that. 2. Why do we need a Standardised emergency number? The Australian Standardisation of the Hospital Emergency Number (ASHEN working group) developed after a single tweet from Dr Jennifer Dixon – an Anaesthetist based in Victoria. This seemed like the perfect low hanging fruit to test out the capability of the network. A standard hospital Emergency Number will reduce unnecessary delays in obtaining rapid medical support caused by individuals struggling to recollect the internal hospital Emergency Number. How many hospitals have different emergency numbers? Through crowd sourcing data on social media we were able to efficiently identify at least 51 different hospital Emergency Numbers across a third of Australian Hospitals. Do many Doctors work across multiple sets (even simultaneously)? I work in 8 different institutions. I think it would be very rare to find any doctor who stays at one institution throughout their career. What does the evidence show with regards to the effect of delayed response on patient outcomes? The United Kingdom standardised at ‘2222’ over 10 years ago. The rest of Europe and several other countries internationally are looking to follow suit. Studies have demonstrated a 96% recall rate of the Hospital Emergency Number amongst staff in countries with standardisation. In those without standardisation the recall rate has been shown to be only 38%. The most important determinants of survival from cardiac arrest are early defibrillation and early effective cardiopulmonary resuscitation. Within 2 minutes success at resuscitation will have decreased by almost 50%. 3. Why is the number not standardised already? I would imagine healthcare institutions would have developed their own numbers over time without an individual overriding body to provide guidance. The layers of healthcare governance themselves are extremely complex and difficult to navigate. Even something as seemingly simple and obvious as standardisation of the Hospital Emergency Number can be an almost impossible task if solely utilising existing bureaucratic governance structures. Combined with a project focused networked approach however these changes can be driven to fruition much more efficiently. 4. Many beds within the hospital have arrest alarms next to the bed. Does this do the same thing? There is often confusion even among critical care staff, the actual procedure and steps to call an ‘arrest’ or ‘code’ call beyond pressing the arrest buzzer. This is a great question. I put it to our working group for their feedback – the answer not entirely clear. In most hospitals when you press the emergency buzzer at the bedside this will only achieve a local response. It is then up to the staff to call switchboard and activate the correct code. At Royal Prince Alfred Hospital, Sydney, Australia, there are a number of types of buzzers, patient call, staff assist and cardiac arrest, all only give a local response. We use to have a cardiac arrest buzzer which went direct to switch but this caused too much confusion so now there is a local requirement to call 222 (soon to be 2222). Perhaps in the meantime it would be worthwhile for staff at all institutions to assume that an arrest buzzer only achieves a local response unless specifically indicated otherwise. I will keep you updated on any further progress in relation to this question. 5. How far has this initiative progressed? And how is funding for the initiative being organised? The initiative has progressed extremely well. Hospitals throughout the ACT are standardising and all NSW Public Hospitals will be standardising early 2019. It appears Victoria will follow suit very shortly and I’m aware that a major private health group will be standardising all of their Hospitals at 2222 also. 6. Does the initiative have the support of the training colleges? Yes. Throughout development of the initiative we have notified the colleges and have invited several members from different colleges into the working group to help drive and refine the initiative. 7. How do I find out if my hospital is part of the move to ASHEN (Australian Standardisation of the Hospital Emergency number) and how can I become involved in promoting this? The map concept itself helps drive standardisation through a process of gamification – friendly competition ‘has your institution standardised yet?’. As different hospitals achieve standardisation we send out push notifications to influential staff at other institutions to help prompt them. Anyone can help with this and any other safety initiatives – simply get in touch and we can point people in the right direction. We could particularly do with help in obtaining hospital Emergency Number data for hospitals we’ve yet to obtain it from. 8. Can you tell us about some other initiatives that the PatientStafe Network is working on? 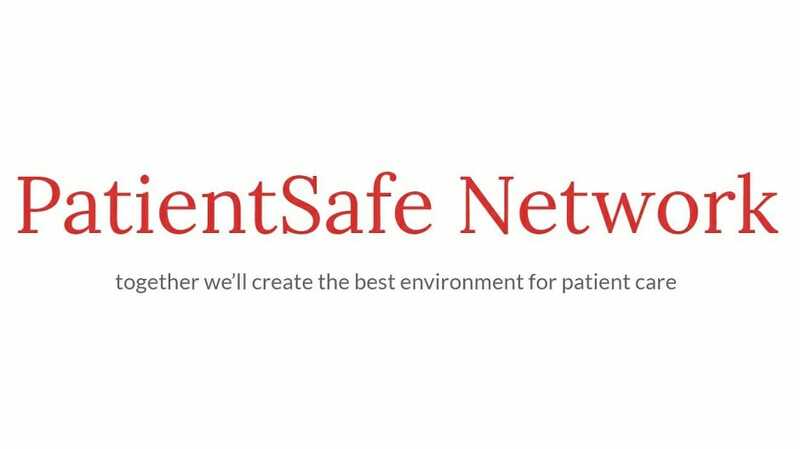 The PatientSafe Network is there for everyone to interact with and help drive safety initiatives. As healthcare staff become more aware of the systems approach to safety there’ll be many more brilliant suggestions and initiatives. Often all it takes is a couple of passionate people to drive a whole project group. A brilliant example is trialing of end tidal oxygen monitoring within emergency departments by Dr Matt Oliver at Royal Prince Alfred Hospital combined with Dr Nick Caputo from New York – keep an eye on this – I can see how it will have international resonance. The #TheatreCapChallenge is another one. We have an 80 strong international working group including 3 professors of communication. Data from all over the world is constantly being delivered into this group. Name and role theatre hats will become the norm – at present while they aren’t they are a glaring demonstration of how command structures can at times work hard to maintain conformity at the expense of change and improvement. We have listed some of the projects we are working on in this link – https://www.psnetwork.org/projects/ – there are many more. Please do get on board. Let’s work together to deliver the best environments for patient care. 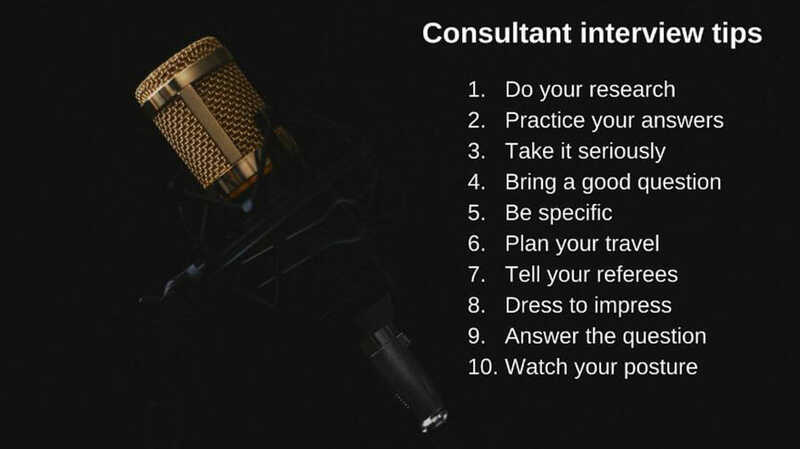 Rob Hackett is a Senior Consultant Anaesthetist who works across several major hospitals in Sydney, Australia. He has a particular interest in system safety and the human factors approach to patient care. He is director of The PatientSafe Network (https://www.psnetwork.org/) - a not for profit charity organisation focused on working together to implement effective safety solutions. 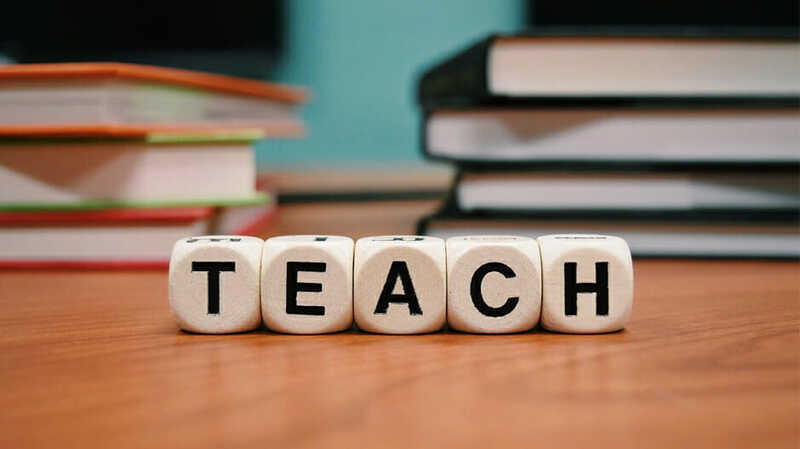 What to make of teaching on clinical rotations, and how Read More.. Image credit: Black with Gold Condenser Microphone | Gavin Whitner Read More..